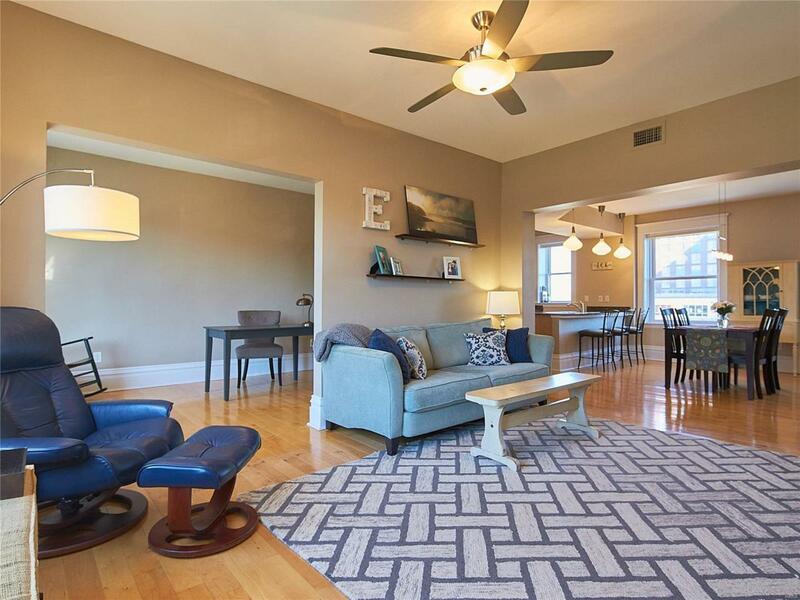 STL Condo Living at it's finest. 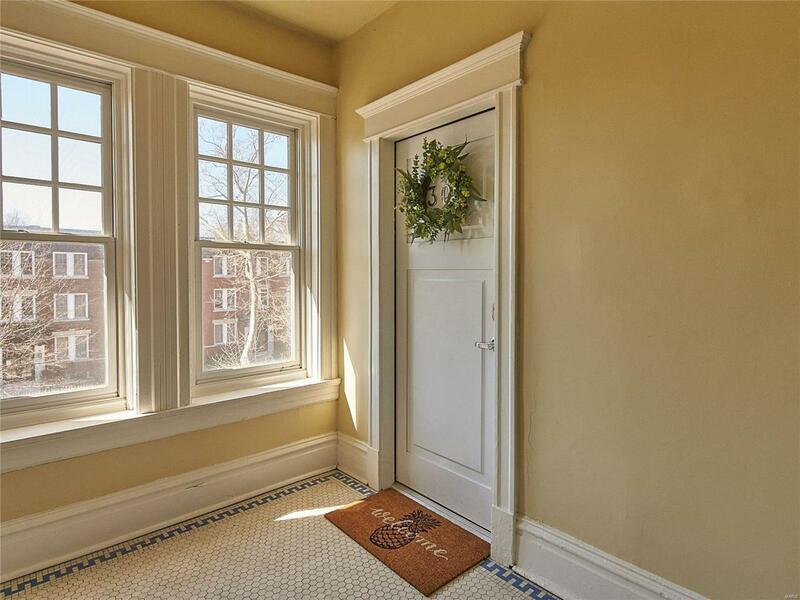 Located in the heart of The Historic & sought after Skinker-DeBaliviere Neighborhood. One of the most vital & livable neighborhoods in the metropolitan area allows for walkability & prestige. Walk to the Pageant for live music, Tavolo for dinner, Delmar Loop, Forest Park! 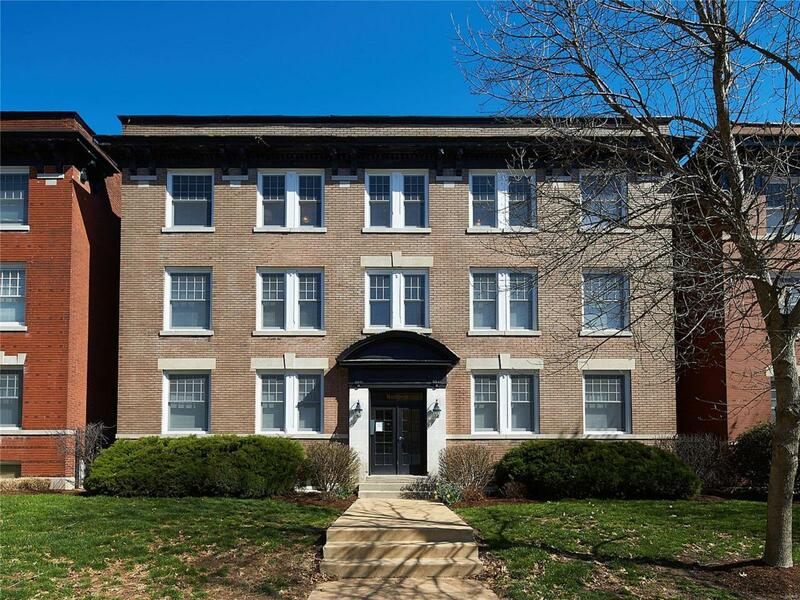 Perfect location for University & Med Residents w/Wash U Med, SLU Med & Barnes/Children's Hospital. Wash U & SLU Main Campus just a few blocks away. Catch the Metro-Link to a Cards/Blues game. Open floor-plan, sun-filled rooms. Entire 3rd floor of building, no adjacent neighbors allows for serene & quiet living. All owner occupied! 2bed/2full bath, neutral decor, hardwood floors, laundry room, maple slab cabinetry, granite countertops, breakfast bar, master bed suite w/oversized walk-in closet, glorious deck perfect for entertaining/enjoying morning coffee. Just a few blocks from all that makes St. Louis & Skinker-DeBaliviere a desired destination. Water, Trash & Sewer included w/ HOA.